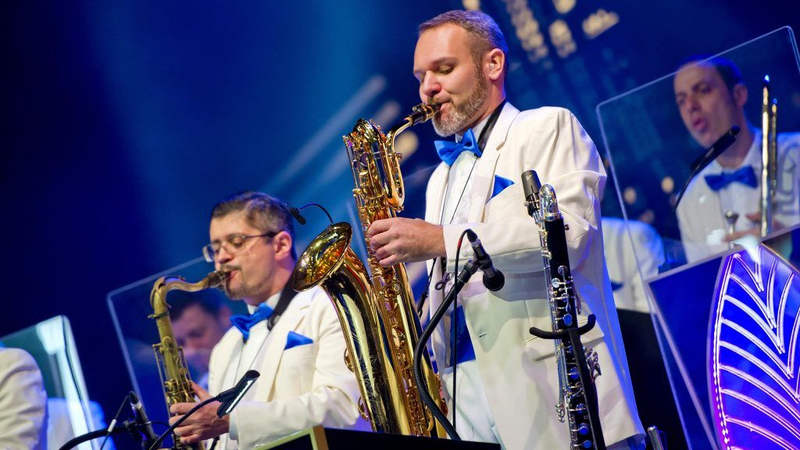 An enchanting evening of music awaits guests as Disney Loves Jazz returns to Disneyland Paris this spring. 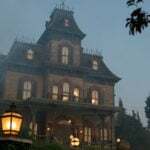 Ticket packages are on sale now for this exclusive event and that will take place at Walt Disney Studios Park. Disneyland Paris has announced that ticket packages are now on sale for the Disney Loves Jazz event. 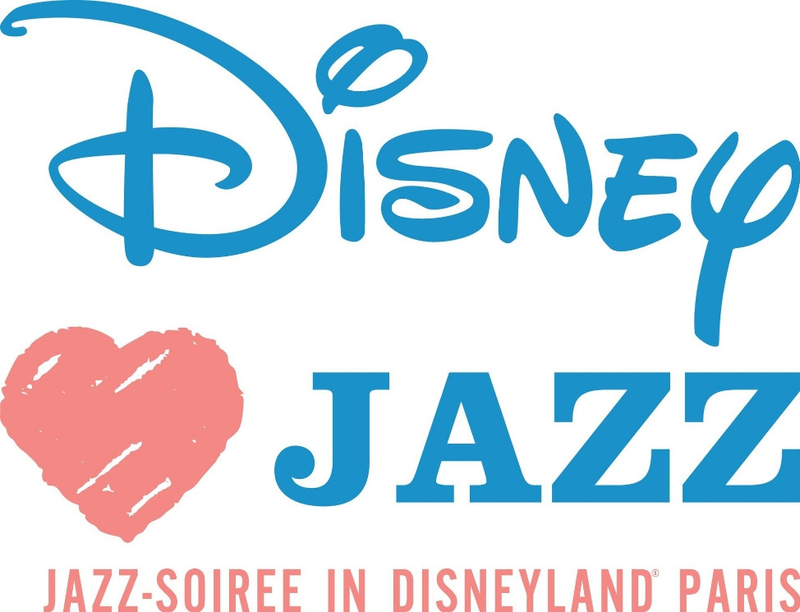 Guests will experience a fun night full of jazz styles & rhythms performed by multiple artists throughout the park, and attend Jazz Loves Disney in concert starring internationally renowned artists. Plus dance the night away to the rhythm of jazz music through Walt Disney Studios Park and share unique moments with the jazziest Disney Characters. 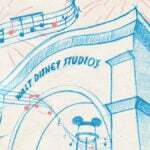 Access to Jazz Loves Disney in concert at 8:15 pm or 10:30 pm at the Stunt Show Moteurs Action ! The queue line for the 8:15 pm concert will be open from 7:00 pm. Ticket packages can be purchased through June 14 2019. Bracelets will be available for ticket-holders upon arrival, starting at 8 pm. Laughing Place attended last year’s special event and the Jazz Loves Disney concert—which at that time was only a premium ticket option. We recap the evening and its offerings for guests.